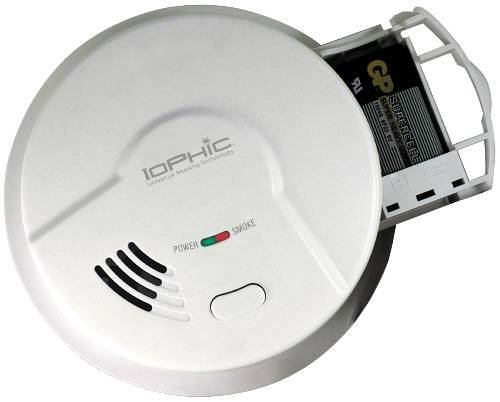 9V-Dc Powered. 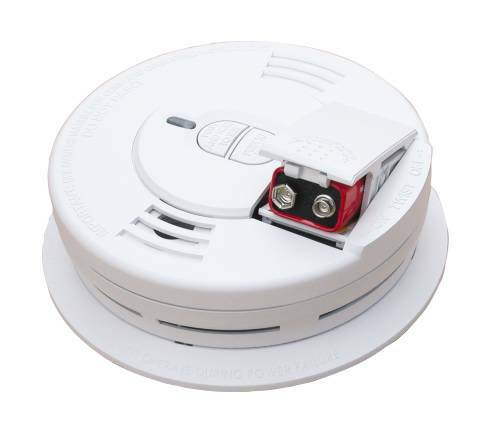 100% Solid State, Test Button Checks Entire Circuit, Automatic Low Battery Indicator. 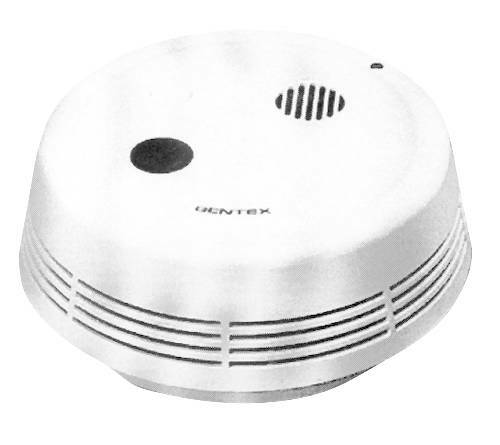 Gentex -- Single Station 120V-Ac Photoelectric with High Intensity Strobe Light-117 Candela Emits 90 Decibel Audible and Visual Fire Alarm Light. 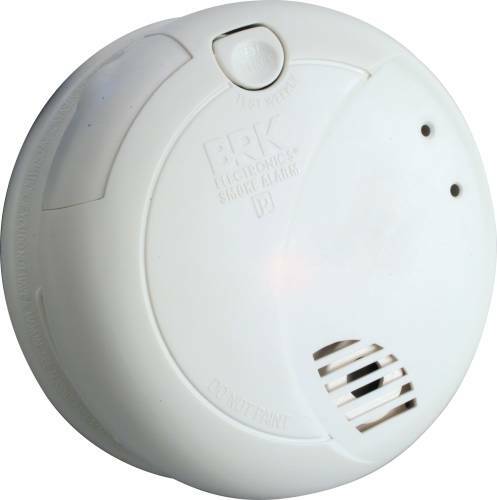 Plug In. 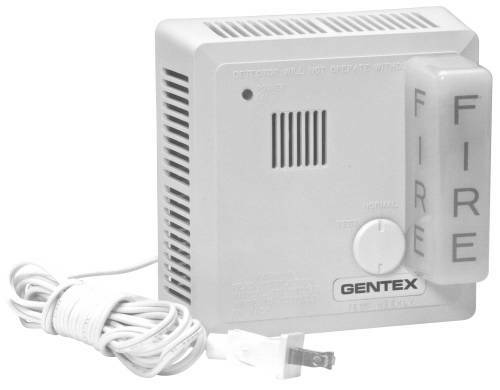 Gentex -- Single Station 120V-Ac Photoelectric with High Intensity Strobe Light-117 Candela Emits 90 Decibel Audible and Visual Fire Alarm Light. 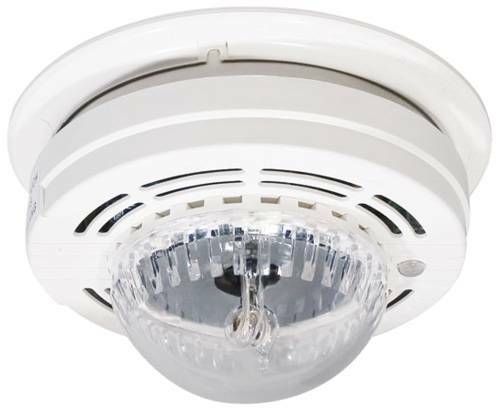 Wire In. 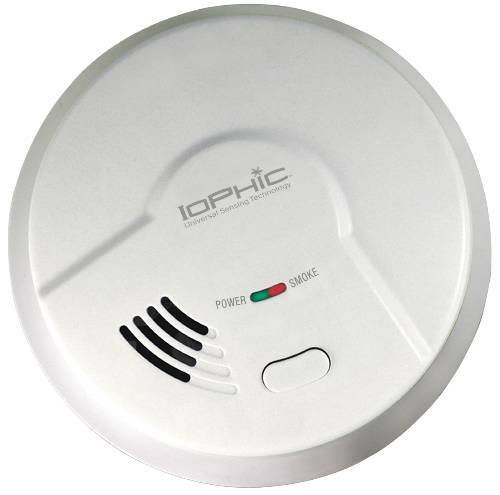 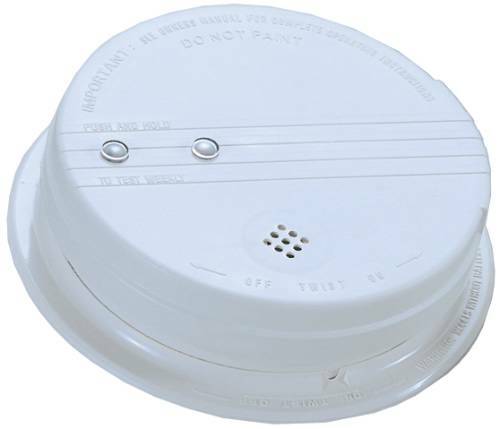 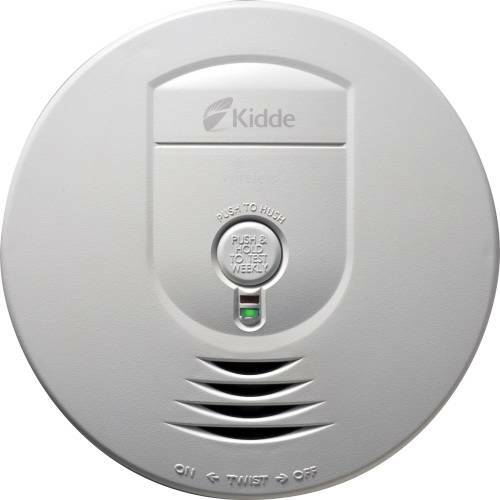 Photoelectric Smoke Alarm, 120V-Ac Power, Tandem Interconnect Capability Up To 6 Units. 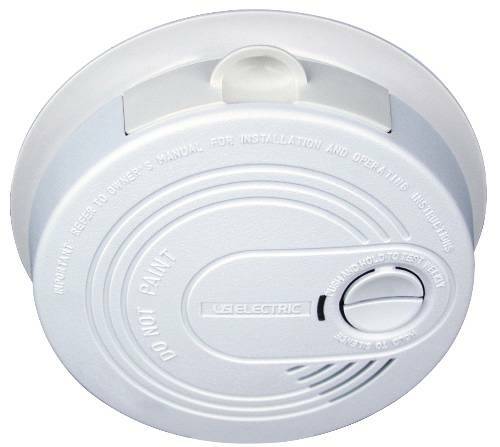 Ten Leads, Horn Included. 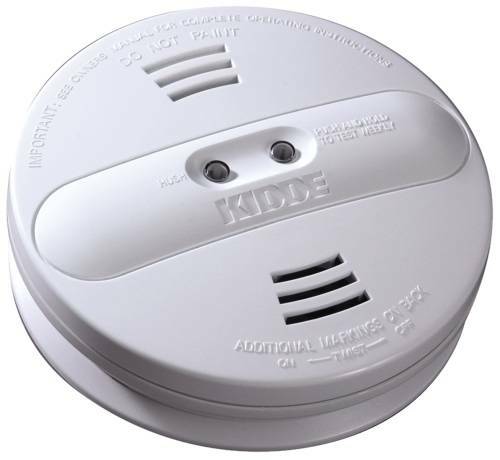 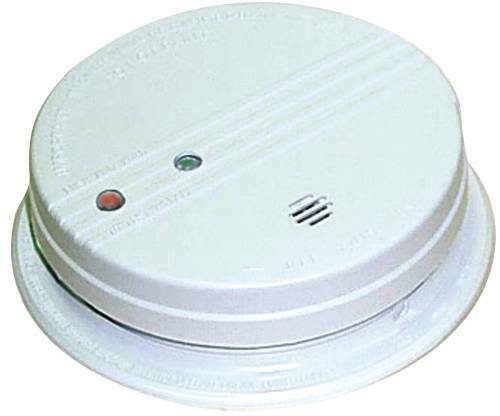 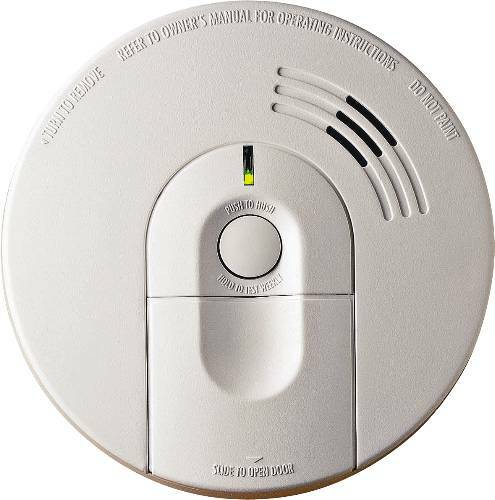 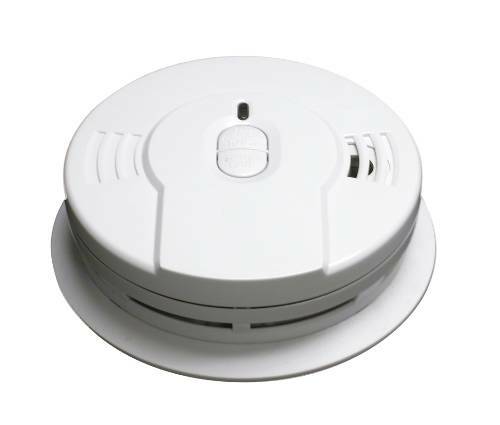 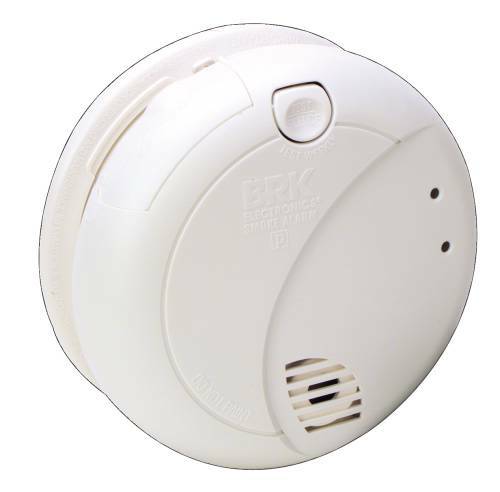 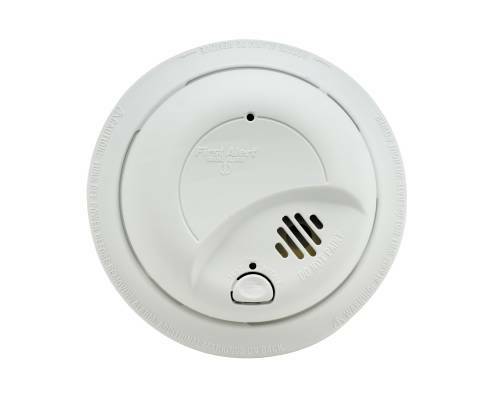 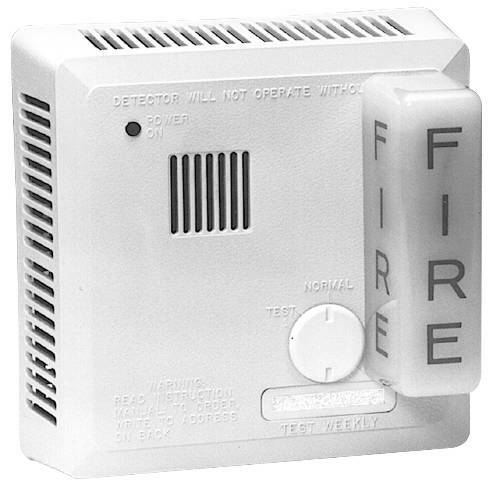 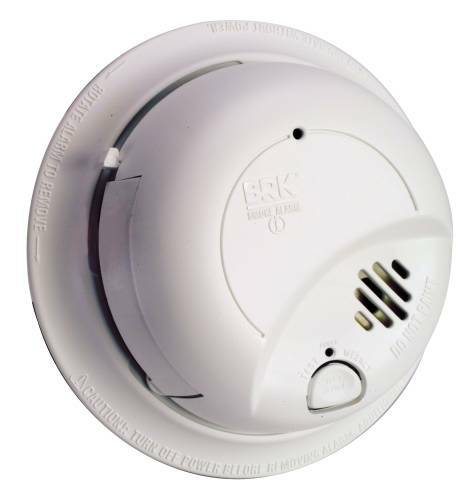 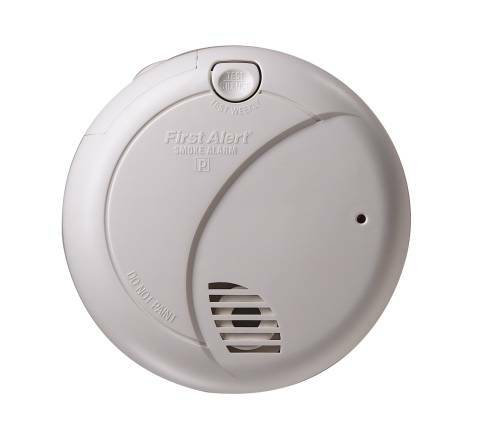 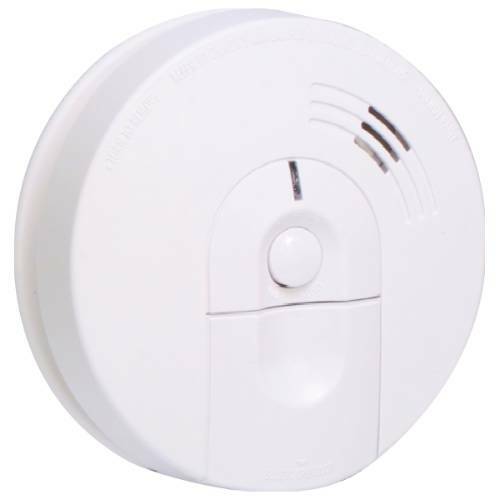 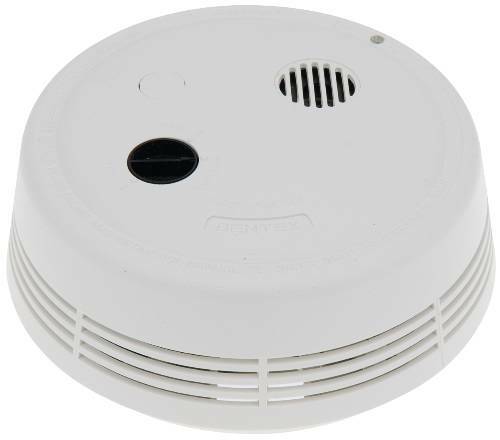 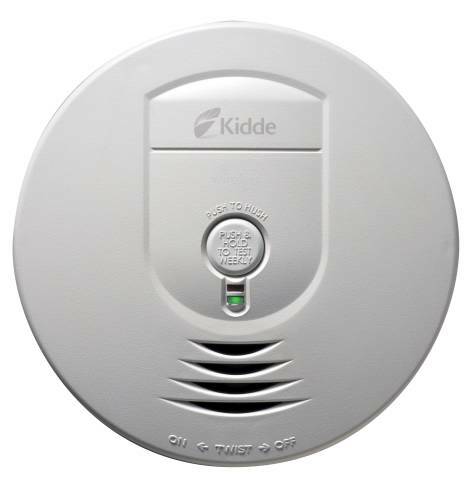 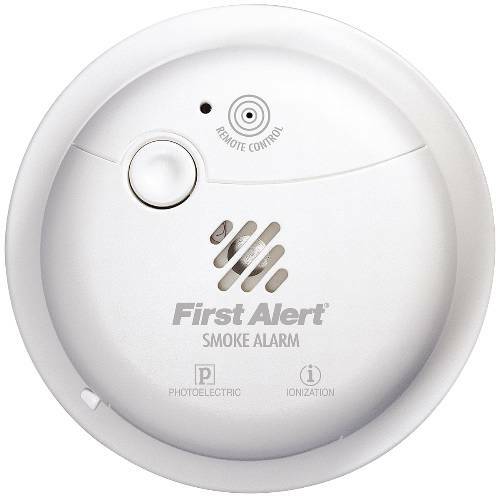 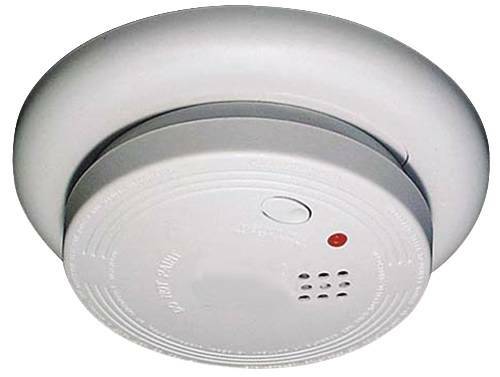 Photoelectric Smoke Alarm, 120V-Ac Power, Tandem Interconnect Capability Up To 12 Units. 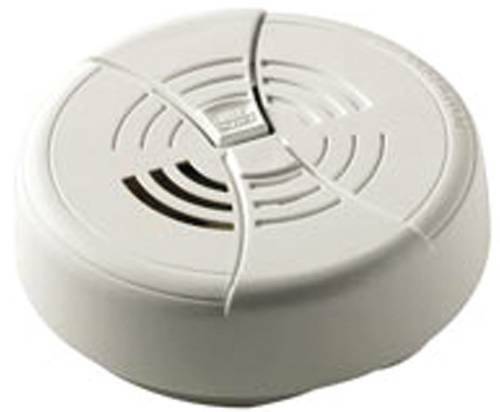 Seven Leads, Horn Included. 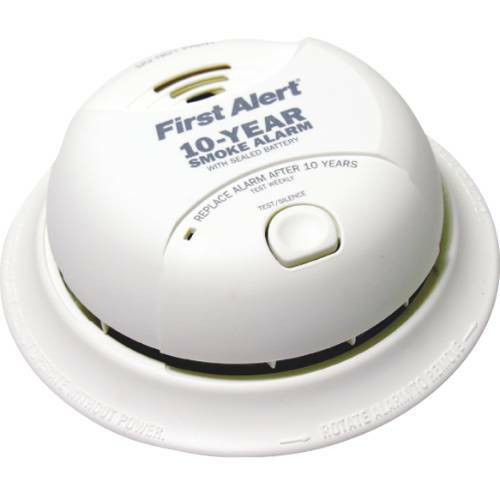 One Unit Covers A 900 Square Foot Area.